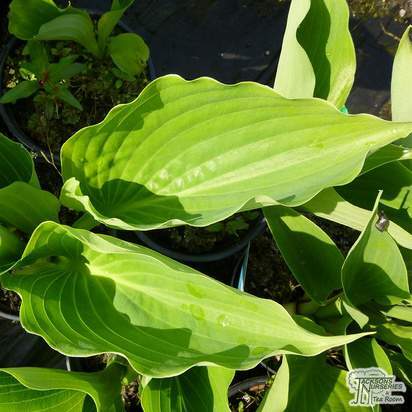 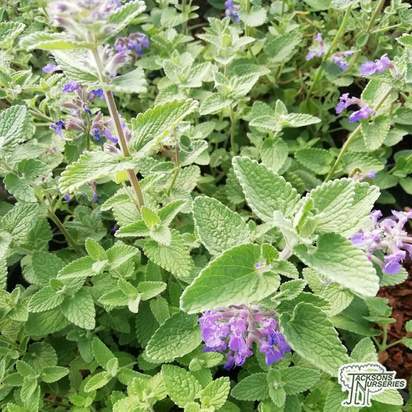 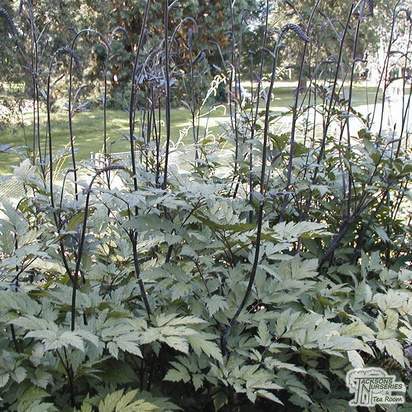 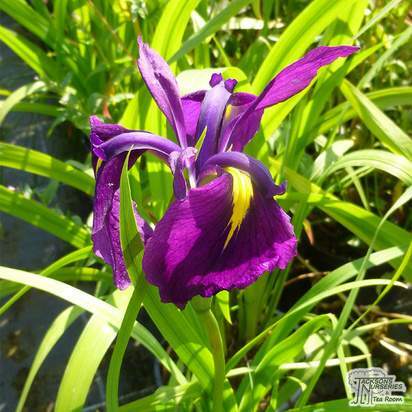 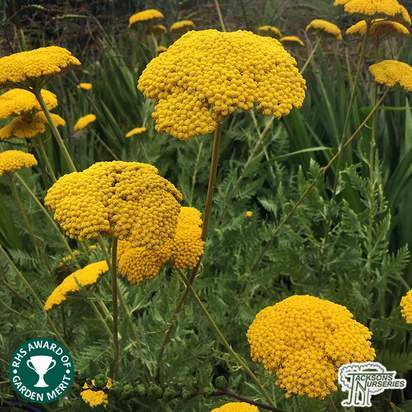 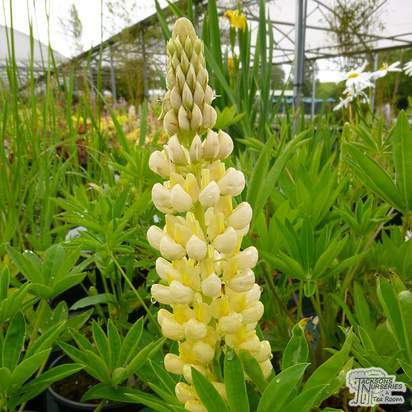 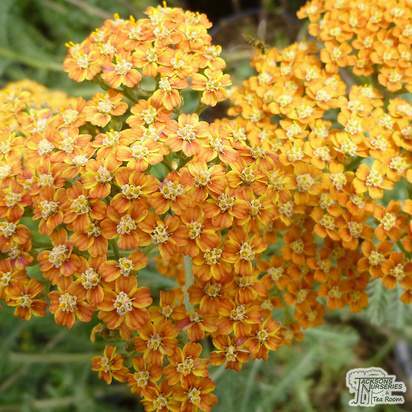 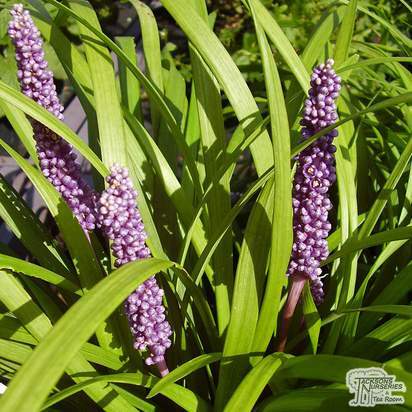 This medium-sized perennial has bright yellow leaves with green margins when they first appear in spring, maturing to all-green as the seasons pass. 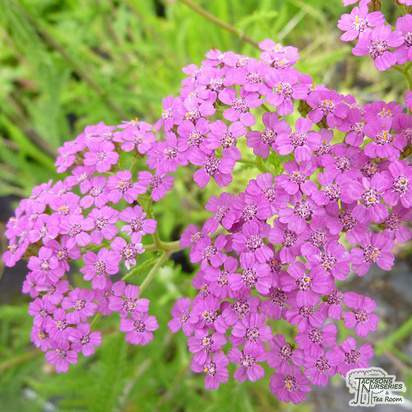 Pale mauve flowers appear in mid-summer. 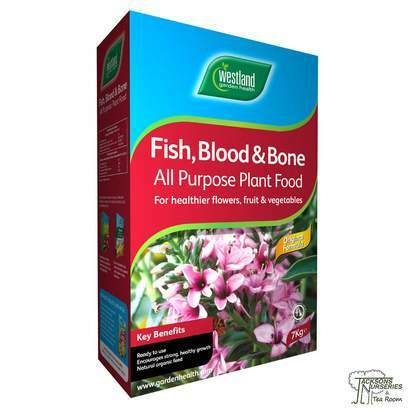 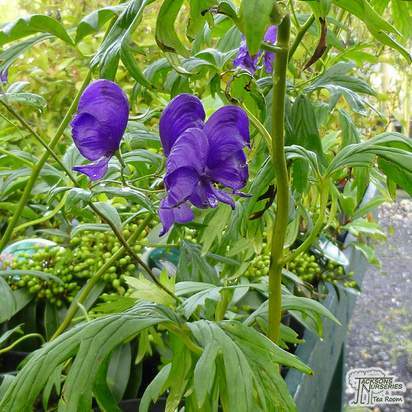 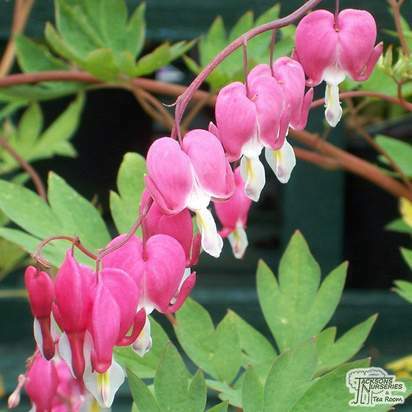 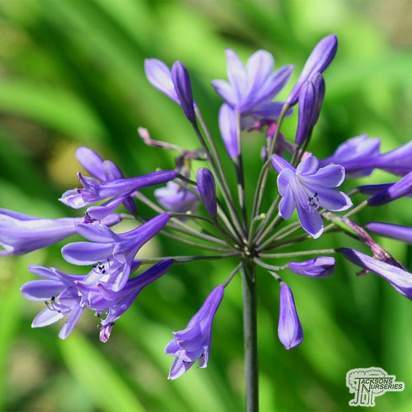 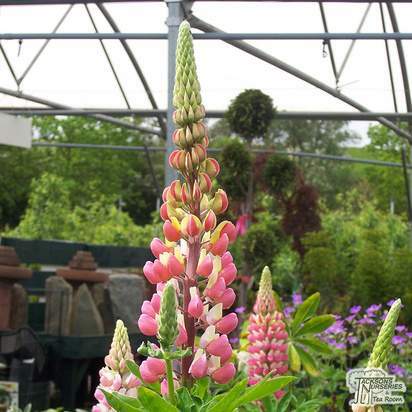 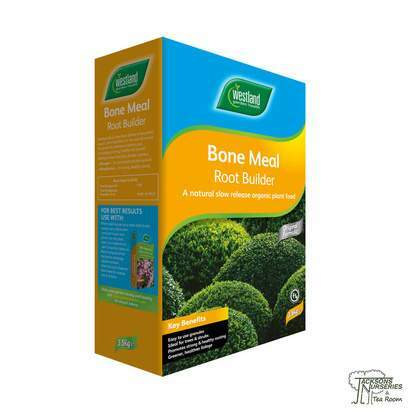 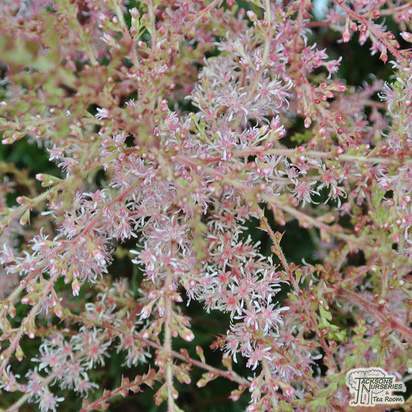 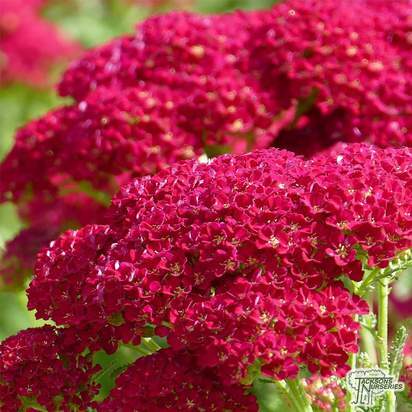 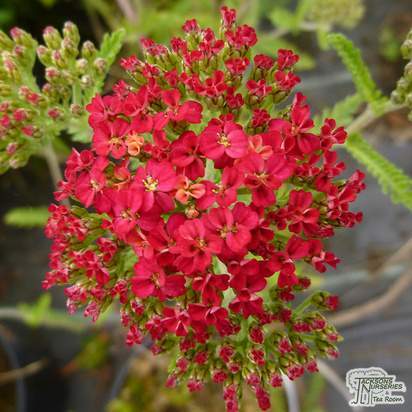 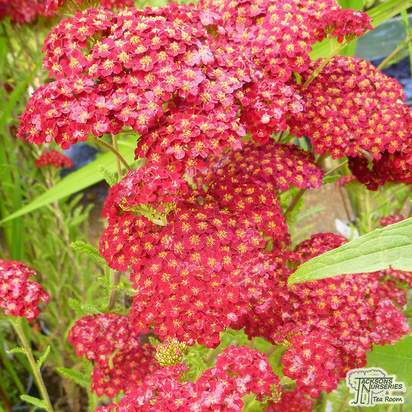 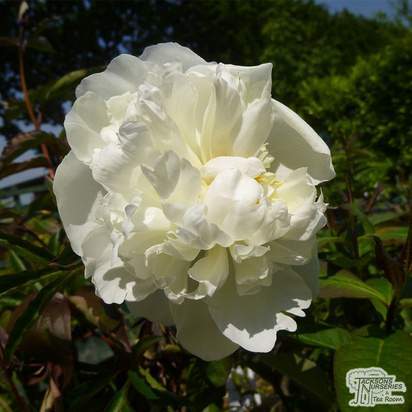 Excellent for brightening up a shady area of your garden, or for underplanting roses and shrubs. 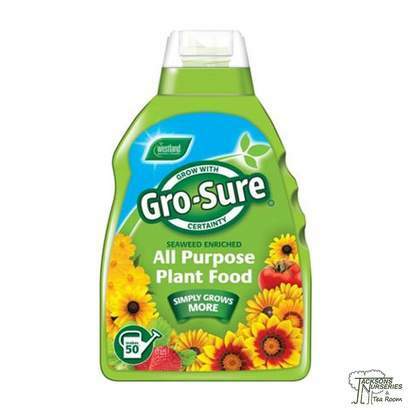 Protect from cold winds and ensure the ground is moist yet well-drained. 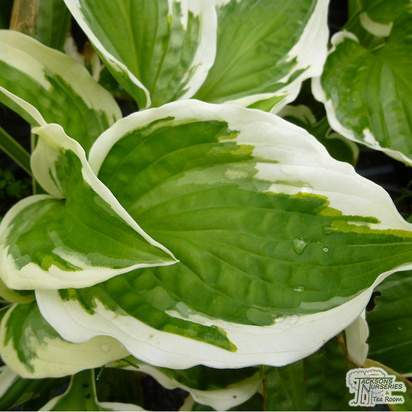 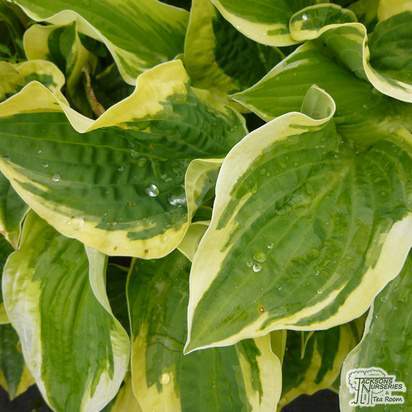 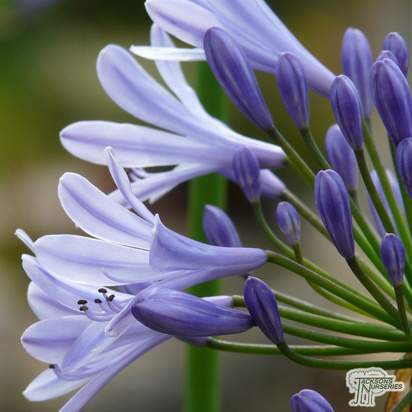 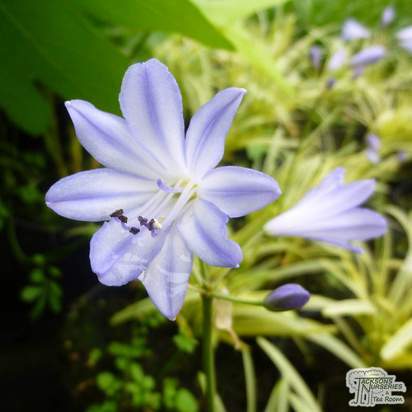 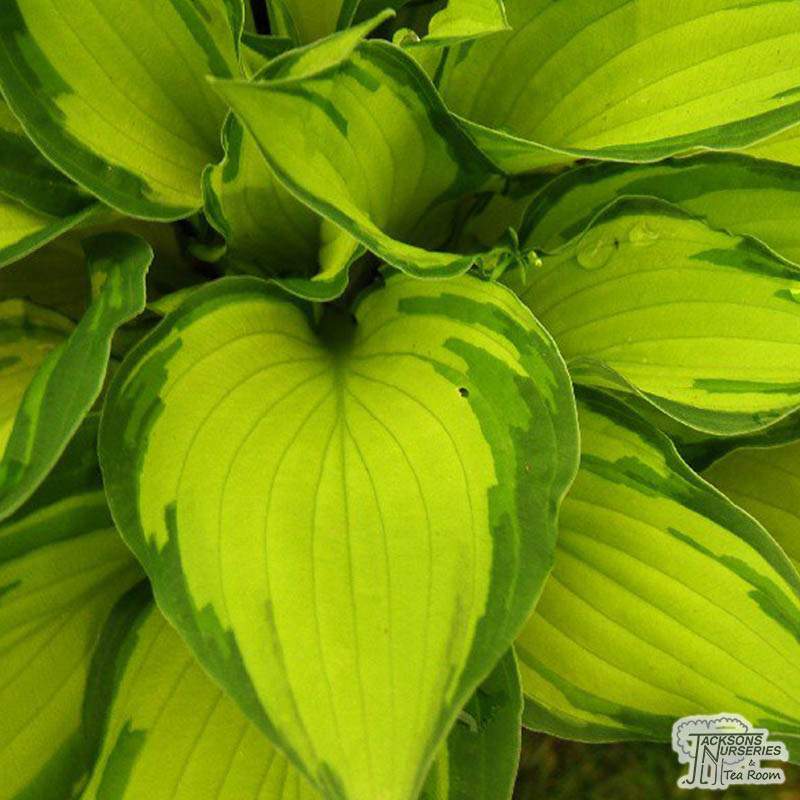 Hostas are well loved, favoured for their mounds of large foliage, lily-like flowers and their love of shady sites. 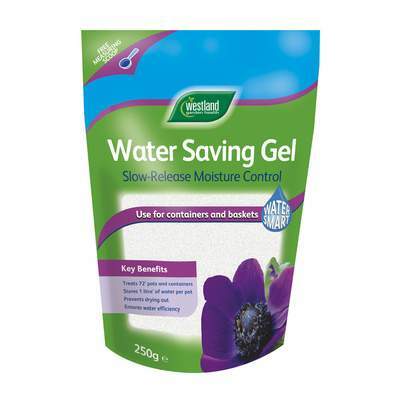 Unfortunately they are also loved by slugs and snails, so make sure you protect yours from these pests. 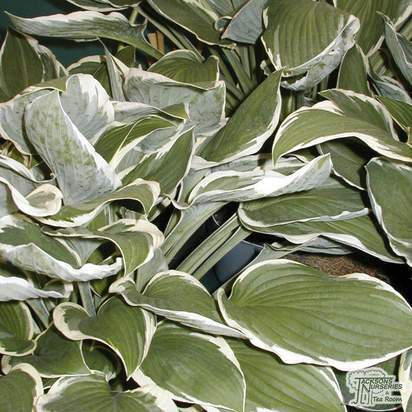 Hostas benefit from a good feed, resulting in lusher leaves.